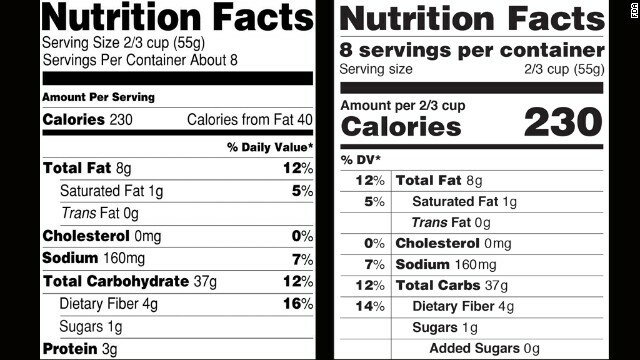 Last week the Federal Drug Administration unveiled plans to revamp the nutritional label. Among the proposed changes, the label will now include “added sugars” differentiating from the sugar naturally occurring in foods. 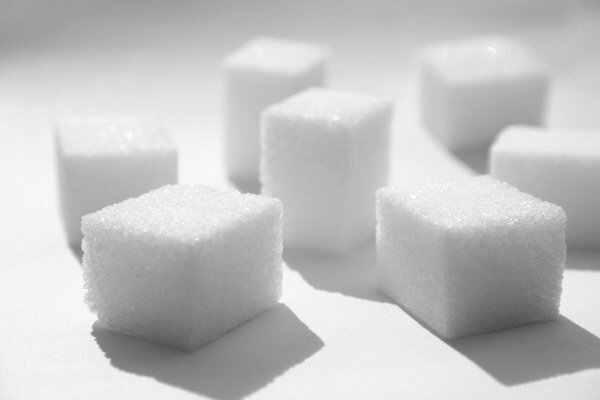 In recent years, the nutrition and public health community in the US and other developed countries have started to advocate against excessive sugar consumption. Added sugars have been linked to obesity, cancers and other health conditions as seen in this 60 Minutes report. As a result, attempts to regulate sugary drinks for example Bloombergs’ and possibly De Blasio’s big soda ban in New York City has gained public support, and Mexico succeeded in passing a soda tax that took effect this January. The story is different further south. In countries like Guatemala and El Salvador sugar is a source of vitamins in particular Vitamin A. In Guatemala, sugar has been fortified with Vitamin A since 1975 successfully decreasing Vitamin A deficiencies (VAD) in the country. Similar results have been found in El Salvador since the fortification program started in 1994. 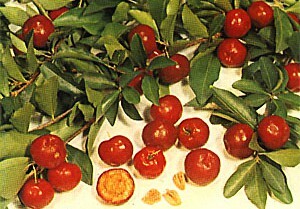 VAD is one of the most common global micro nutrient deficiencies. It leads to blindness, disability, and other health concerns. Fortification, or the addition of a nutrient or group of nutrients to a food that does not contain it naturally, has been an effective public health intervention to decrease micro nutrient deficiencies worldwide. One key aspect to the success of these interventions is the choice of the “food vehicle.” Such food has to be accessible and widely consumed by the population, the production has to be centralized, and its flavor and characteristics should not change when the micro nutrient is added. Sugar definitely fits these characteristics in Central America as a vehicle for vitamin A, and the fortification program in the region is considered a success and a model for other developing countries. Yet, how can one food be a source of health in one context and a source of illness in another? Like salt, sugar has had a changing role in our history. Thousands of years ago, sugar was a quick, coveted, pleasurable source of energy and cure for ailments. It then became a driving force for conquest and for the shameful historical period of slave trade, with repercussions still felt today, bringing prosperity to some and tragedy to others. 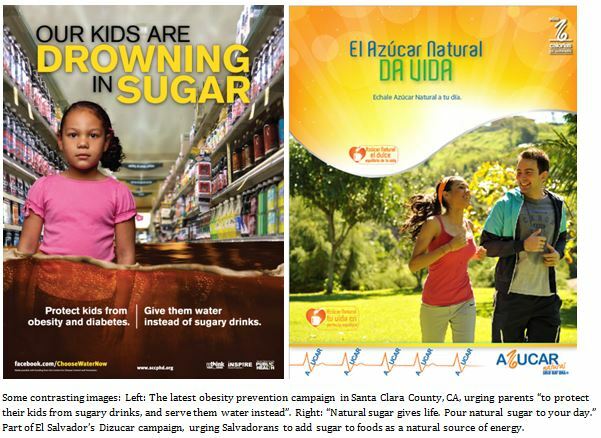 Sugar keeps bringing contradictions nowadays: providing vitamins and health to some, and obesity and illness to others. Are these truly two different groups of people? How long can sugar fortification go on in light of worldwide increases in obesity and its related health conditions, especially among the poor?